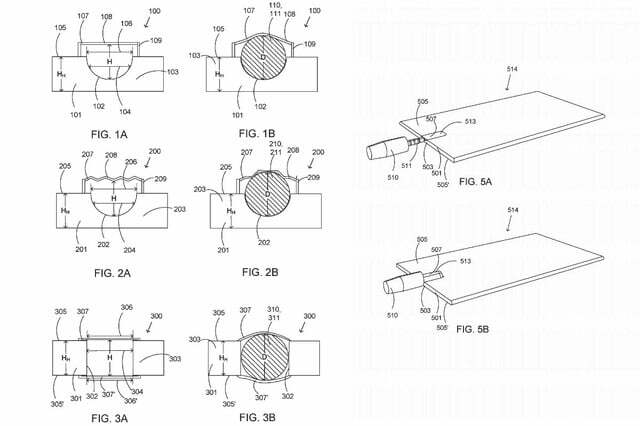 Microsoft has been awarded a patent for a device that could make it possible to retain access to a 3.5mm headphone jack on your smart device, without actually having a 3.5mm headphone jack. The “Plug receptacle for an electronic device” describes a port which is part internal, part external, potentially letting phones of the future slim down even further, while still retaining access to devices using the older standard. In their quest to slim down devices and cram more inside their chassis than ever before, some hardware developers have removed the classic 3.5mm headphone jack entirely from their designs. This has caused some consternation among users, who found themselves unable to use many of the headphones and headsets they’ve accrued over the years. In some cases, that forces them to buy expensive Bluetooth alternatives. Incidentally, these are our favorites. 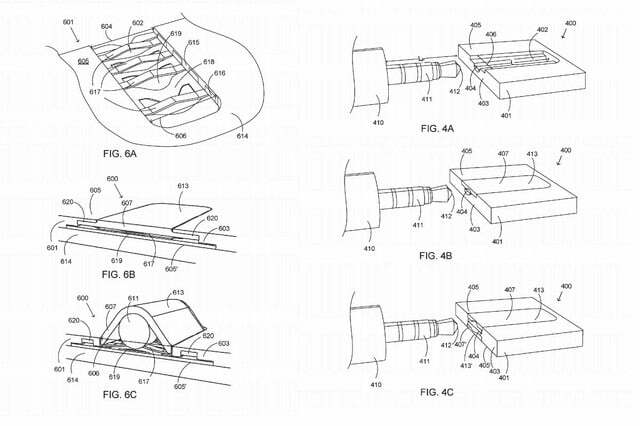 Microsoft’s patent could make it so that all devices (or at least those whose makers paid the Microsoft licensing fee) could support 3.5mm connections without needing the full-size port. 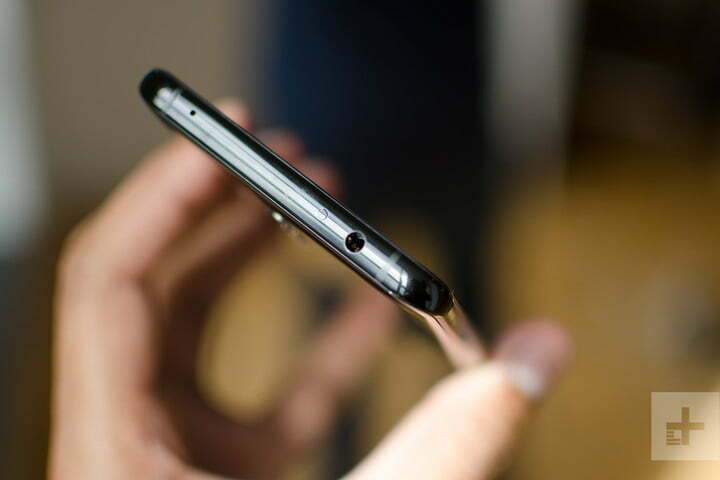 This half-size alternative would effectively have a recessed area that the 3.5mm connector could slot into, with some sort of cover atop it which retains the connection and holds the 3.5mm headphone jack in place. When nothing is plugged into it, however, that cover could lie flat, thereby retaining a slimline design alongside that connector support. For the various particularities of different devices, Microsoft prepared several potential configurations of the “receptacle,” some with enclosed port covers with rigid materials, and others that were flexible. Yet another offers flexible boundaries on two sides, thereby making it viable on a device that is thinner than a 3.5mm port. To handle the data being transferred through the receptacle, Microsoft suggests that sprung connectors would be best. That would give them the flexibility to operate properly when contacted, but help keep the plug in place, too, as MSPowerUser explains. Those connectors would only be found on one side of the plug, though that may change depending on the device in question. The flexible nature of both the port covers and the connectors could make it possible to support new, slimmer standards of audio connector as an alternative to the classic 3.5mm jack. However, the current trend among manufacturers appears to be toward a completely wire-free future, so that seems unlikely.